TokyCloud is a beautifull, artistic and useful project to visualize the weather condition. It also has a connection to Windows AI Cortana, so you can use voice command to control it too. It is perfect to be hanged in your living room, or in your bedroom. And I am sure will captivate the attention of all your friends and family. 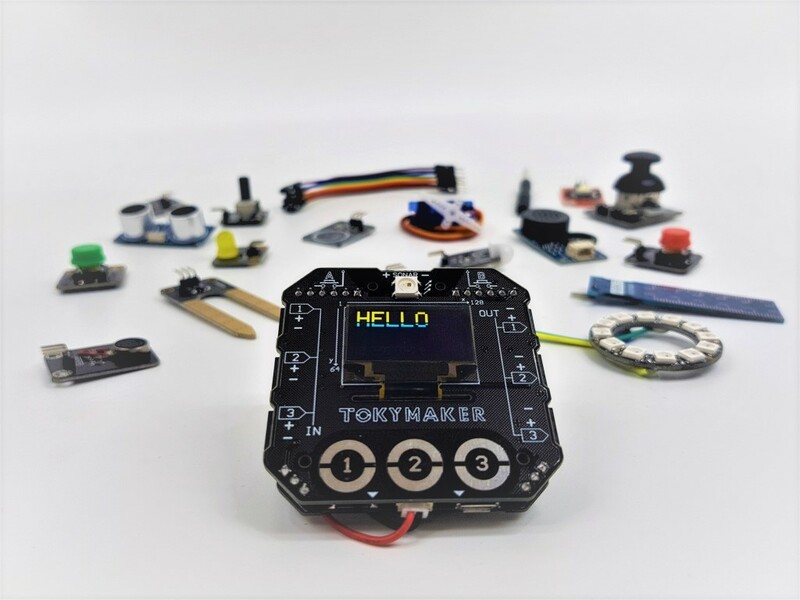 This is one of the projects that captivated most attention from the Toky Community. 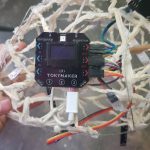 It is not hard to build and to code, but the result is impressive! Lights up a moon 15 minutes before the sunset on your location. The cloud shows off all it’s colours when party mode is on. The Cloud lights up a couple of stars and a quarter of the moon just at sunset. Also Neopixel LED, but diferent format. 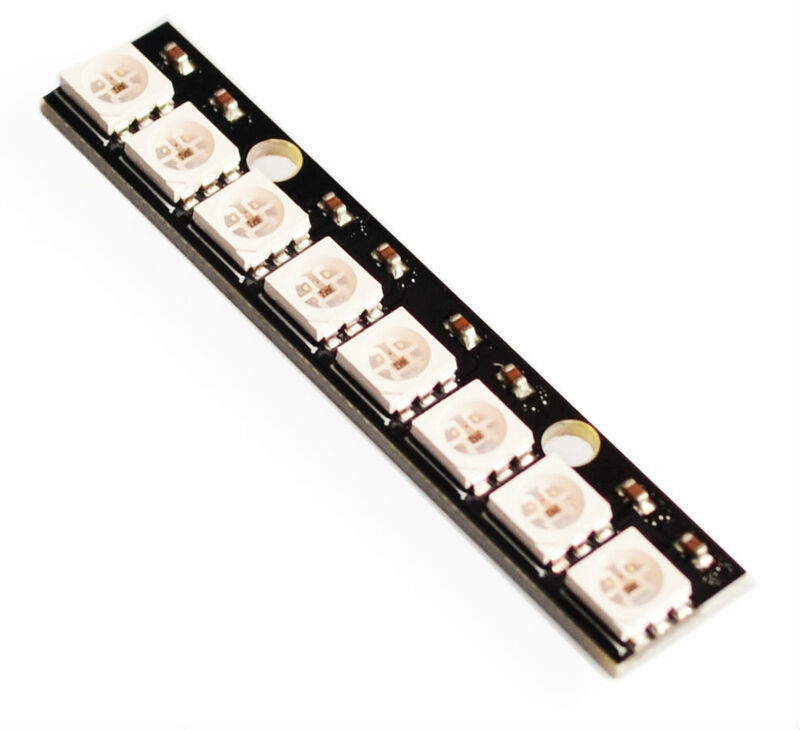 LED is also known as light-emitting diode is a light source that is able to adjust its luminance and color. 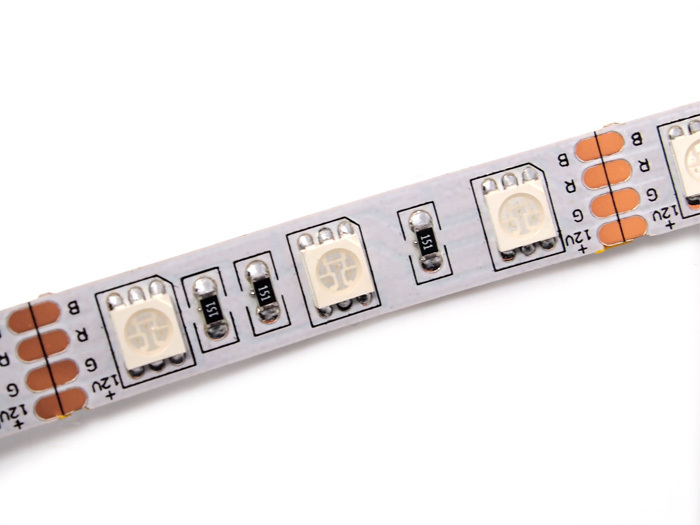 It is a strip of 30 Neopixel LED. Very common and easy to acquire on internet. 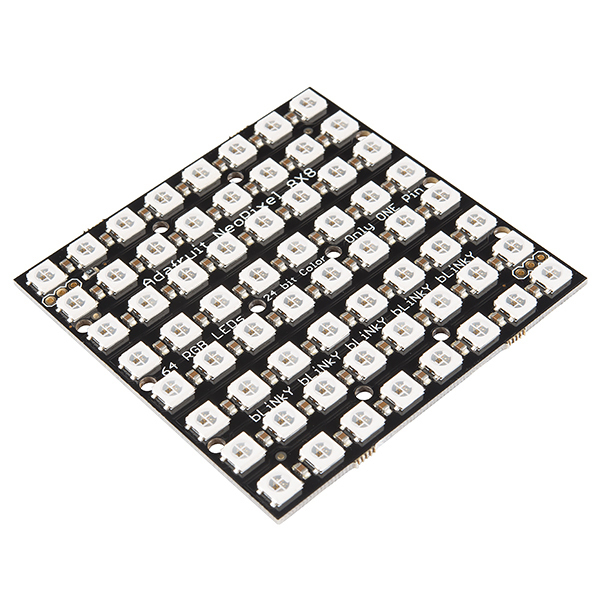 It is a 8×8 Matrix of LED, also Neopixel. With this format, we can create shapes, icons and small drawings. 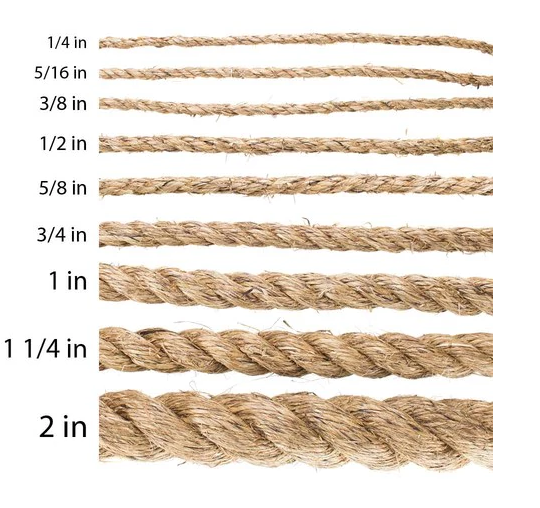 You know, just a rope. But get a thin one. 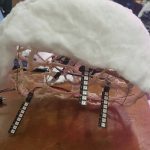 Cotton will create the cloud-alike shape. Try to use big pieces. 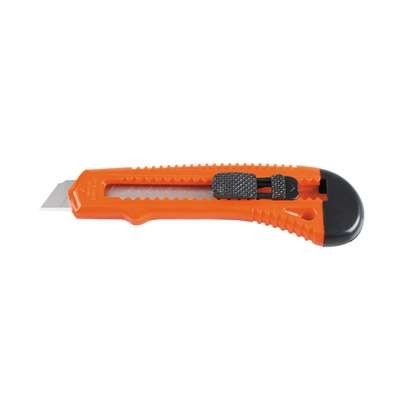 An adhesive substance used to stick things together. 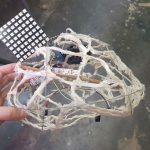 You can use hot glue as well. A writing utensil usually consisting of graphite encased in wood. Due to its cylindrical shape, pencils can also act as a great axle or shaft. 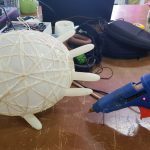 Step 1: inflate a baloon, wrap the rope and glue it. 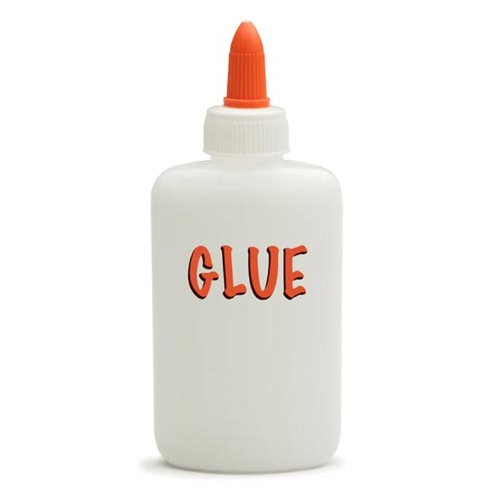 You can use hot glue or wood glue with water. Glue the back part of the Tokymaker to the rope. 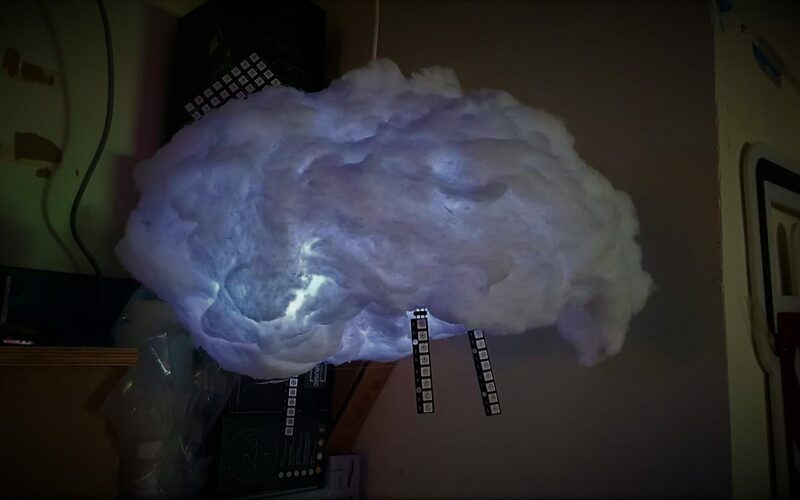 First, check that the 8x LED are glued at the bottom of the cloud. 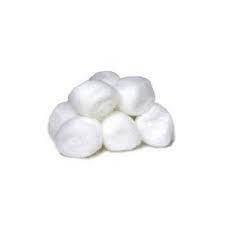 Now, cover the cloud with a very thin layer of cotton. Just to hide the inside structure and cables. Use hot glue to do it, and be careful not to burn your hands. Step 6: Add a second layer of cotton to create a more beautiful shape. The next layers are aesthetics. 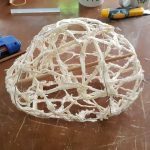 Create voluminous shapes and glue them. Be careful, the more cotton you use, the less light will go through. 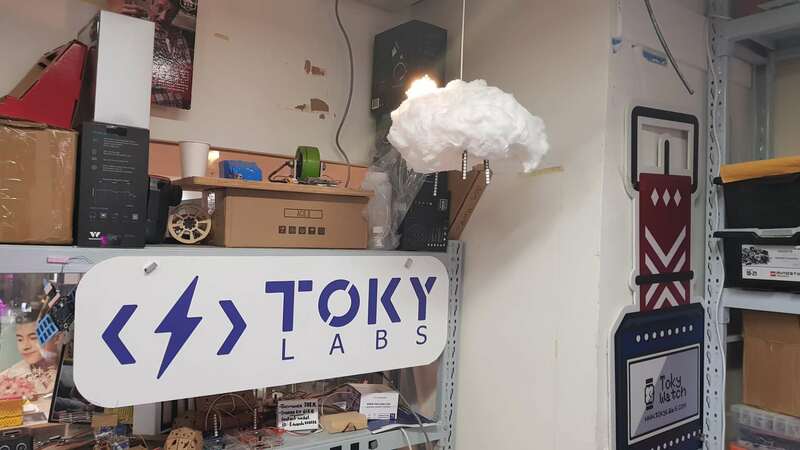 If you don’t know how to connect the Tokymaker, go to www.tokylabs.com/learn and start there. 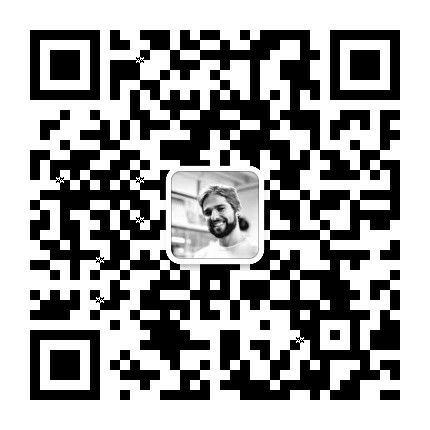 This is an IoT project, so there is a code for the hardware and a code for the internet services. You will need to create the feed “weather” to store a number that will change from 0 to 3 depending on the command or status you want to execute. 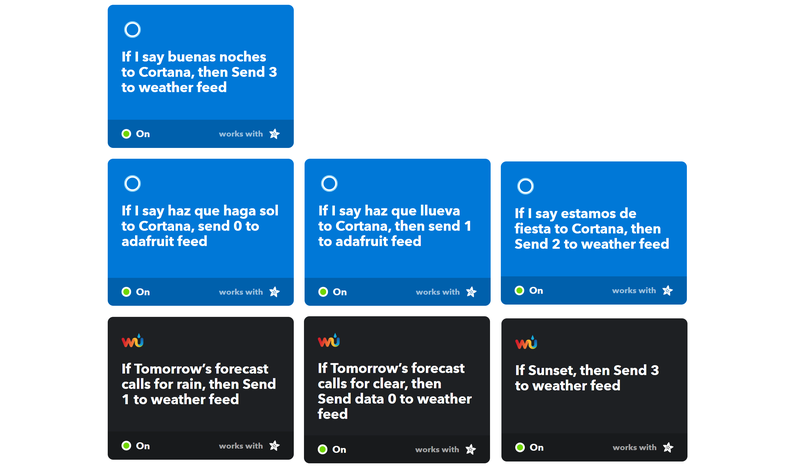 In Ifttt we will use cortana voice commands API and weather API to do all we need. 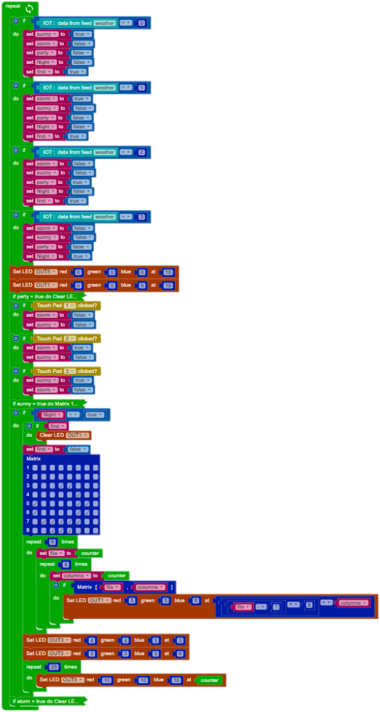 In the picture you can see how it is sending a number to my “weather” feed in adafruit depending on the voice command I say, and the actual weather. It is fairly simple, but again, if you never did that before, go to www.tokylabs.com/learn and start over there.